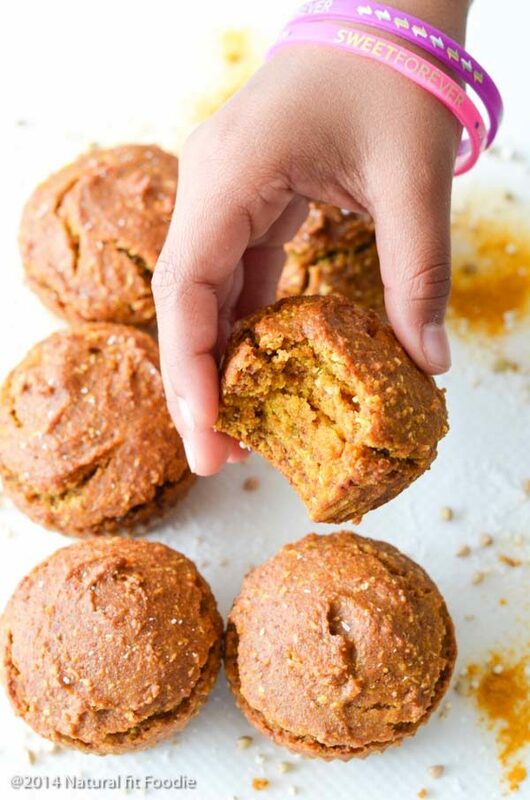 Turmeric muffins make for a delicious nutrient dense snack or light breakfast for everyone. You’ve heard about the health benefits of turmeric and you’ve been itching to add more of it to your diet. If you’ve already made a turmeric paste and golden milk you might be left wondering how else can you use this amazing spice to improve your health. 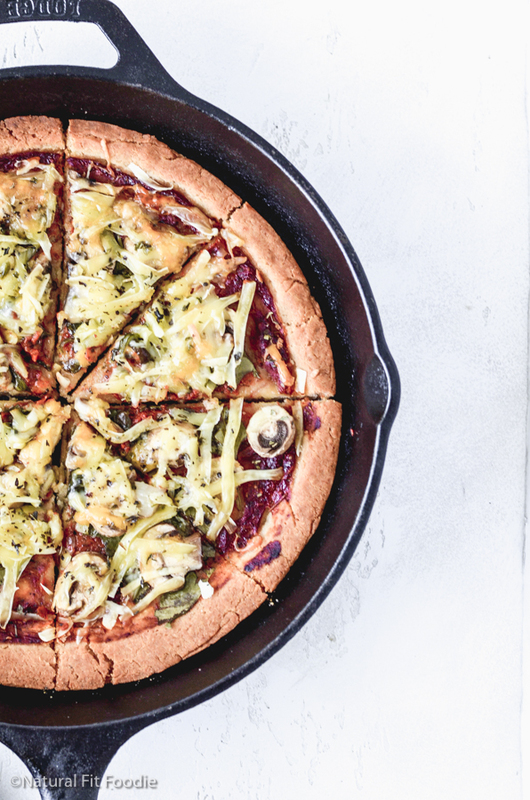 As a busy mom of two, I’m always looking for easy ways to include healing foods into my family’s diet. 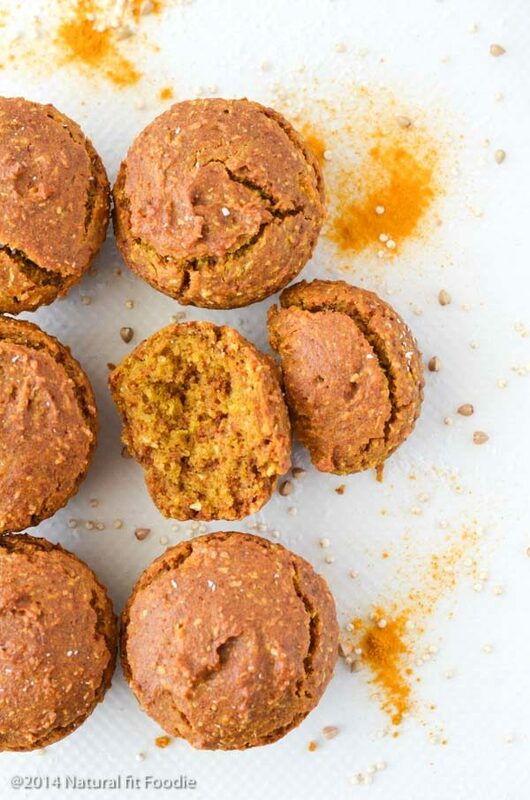 While making a batch of my family’s favourite muffins I decided to sneak in a teaspoon of turmeric paste to further boost our immune system and ward off illness. I was quite worried they would object to this addition but to my pleasant surprise they loved it. 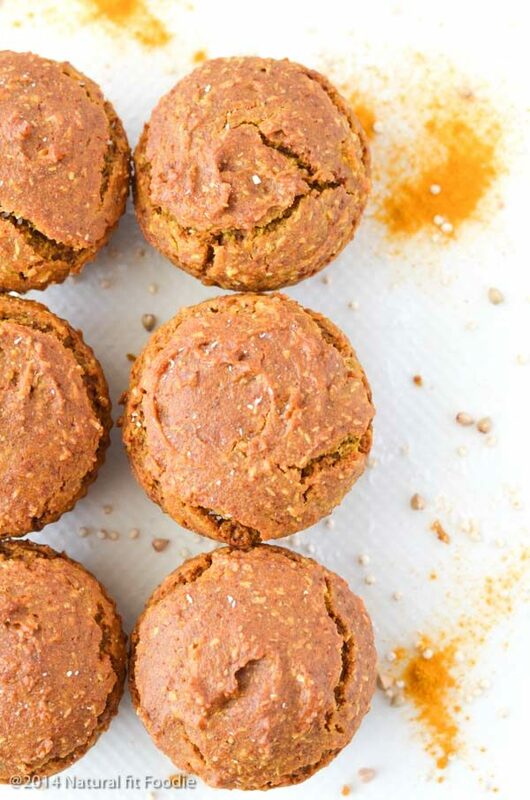 These turmeric paste muffins are ideal for allergy sufferers as they are free from allergens such as gluten, dairy, eggs, soy and refined sugar. To get the best texture and flavor I have used a combination of whole grain and starchy gluten free flours. You may substitute the total of these in weight for your favorite all purpose gluten free flour. 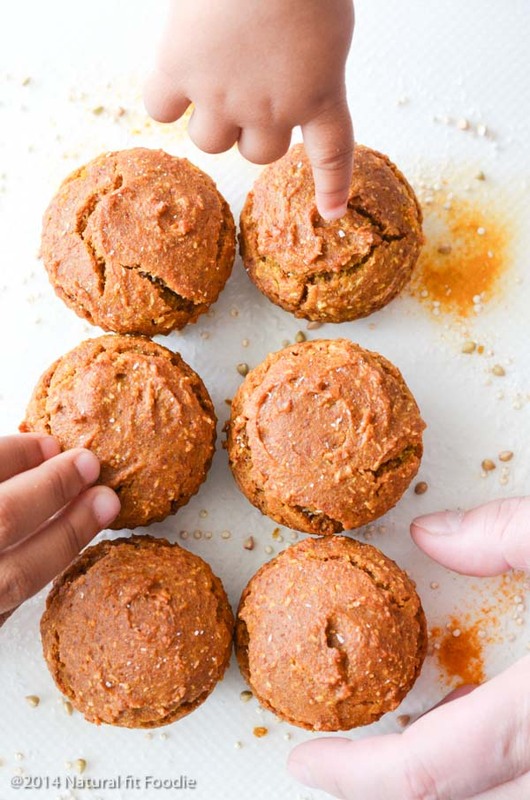 In the fridge: Because these muffins contain no eggs or dairy which makes baked goods more perishable they keep well for at least 3 days in the fridge. 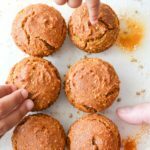 In the freezer: You can also freeze these turmeric muffins for up to 3 months in your freezer so you always have a healthy option to grab and go when you need it most. Line a muffin tin with silicone muffin liners or grease the pan with coconut oil. 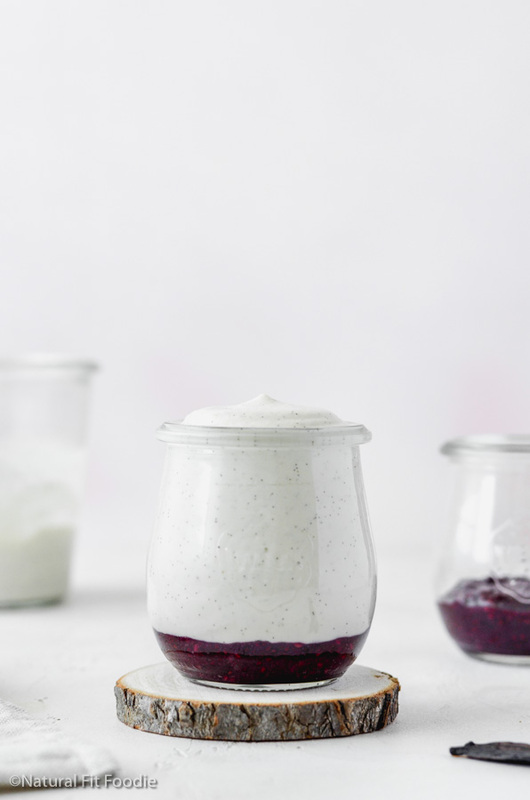 Make a flax egg by combining 2 tablespoons water + 1 tablespoon ground flax seeds and set aside. In a blender add all wet ingredients, including flax add. Blend until smooth. Add blended wet ingredients to the dry. Divide mixture evenly among 12 silicone muffin cups. These look awesome! And better yet, they’re gluten-free, which works wonders for my diet… thanks! I hope you enjoy them as much as my family does Diana ?